For several decades E.J. 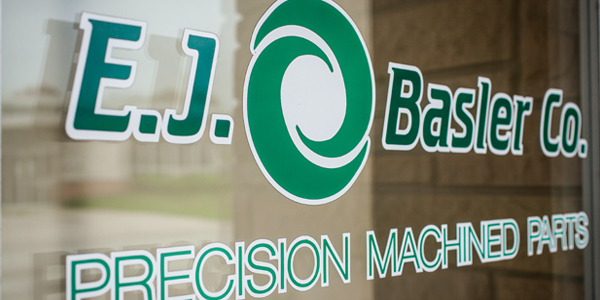 Basler Co. has been expanding its facility with the latest and greatest precision machining technologies in order to give our customers the best end product possible. 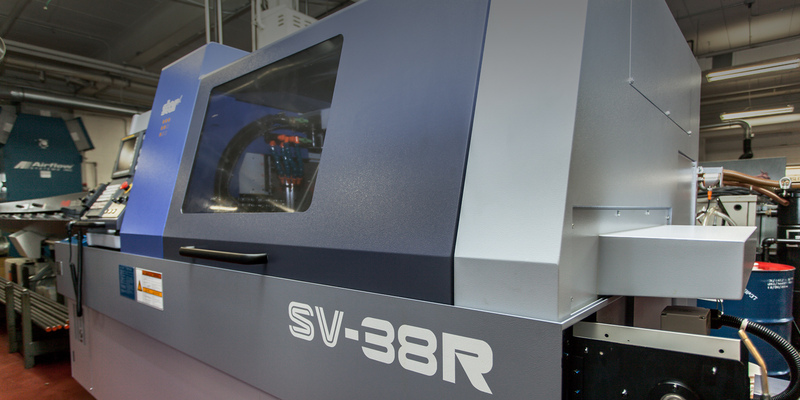 Our partnerships with World Class OEM's enable us to implement leading edge manufacturing concepts in our company. E.J. Basler Company has earned many long-term partnerships with our customers. The goal at E.J. Basler is to be the best. 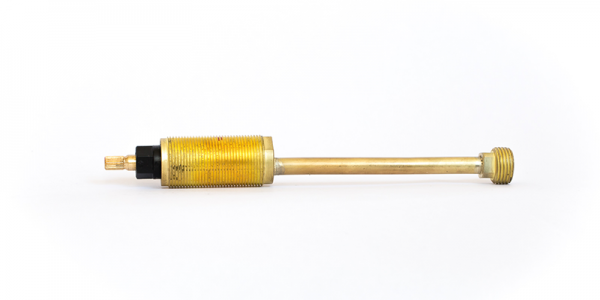 We aim to be the ‘go-to’ world class manufacturer and solutions provider for our customers. 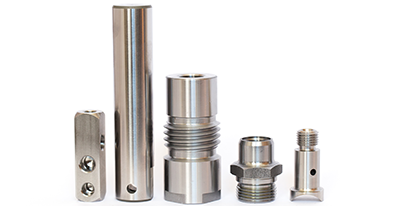 Our team concept ensures delivery of the highest quality, most cost effective solutions for your precision machining projects. 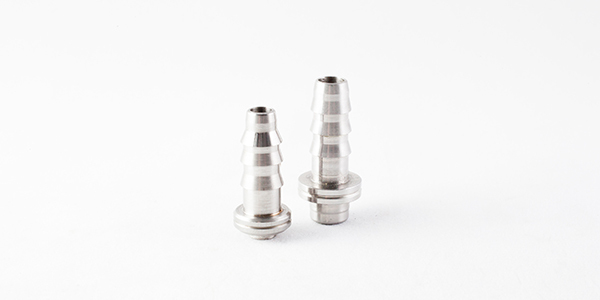 Our proven quality system has produced millions of machined parts with zero defects. For several decades E.J. 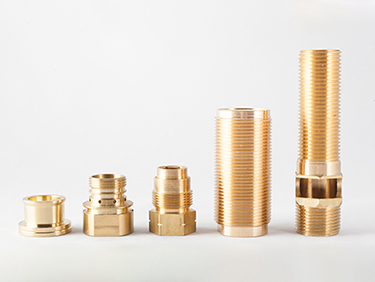 Basler Co. has steadily grown by exceeding customer’s expectations for precision machined parts through a firm commitment to quality and exceptional service. E.J. 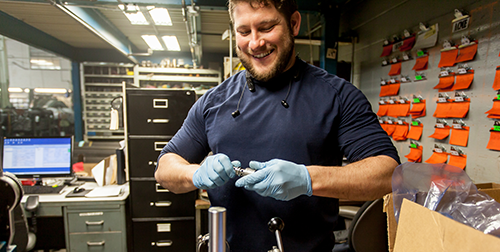 Basler utilizes a dedicated prototype development center in partnership with our engineering team to ensure customers are getting parts that match their specific needs. 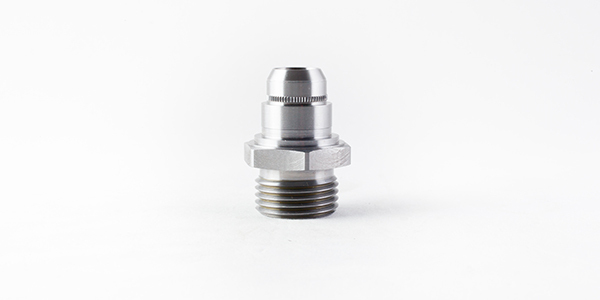 Our precision machine shop’s prototype development process allows us to produce high quality parts while eliminating unnecessary costs from the production process. 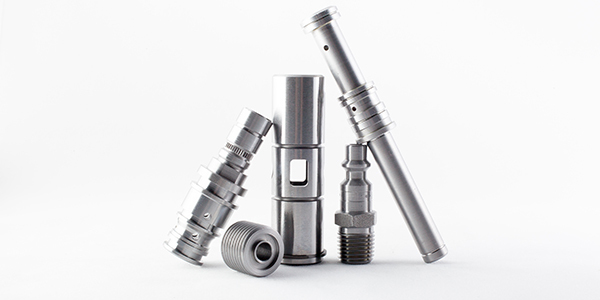 With our dedicated machinists operating the machining equipment, we will meet your custom parts fabrication needs. Why choose E.J. Basler for Precision Machining Services? Each E.J. Basler production team exists as its own business unit, competing to make the best products at the lowest total cost to you. 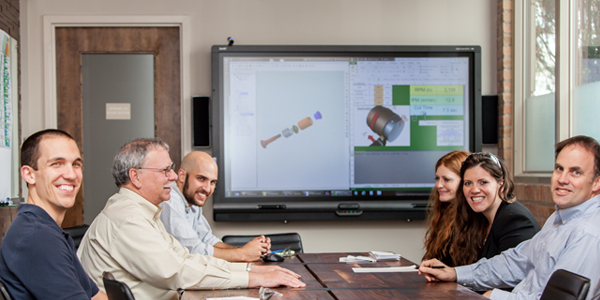 Team based manufacturing focuses our Lean Initiatives and creates a customer driven culture. a system to reduce waste and costs, throughout our organization. 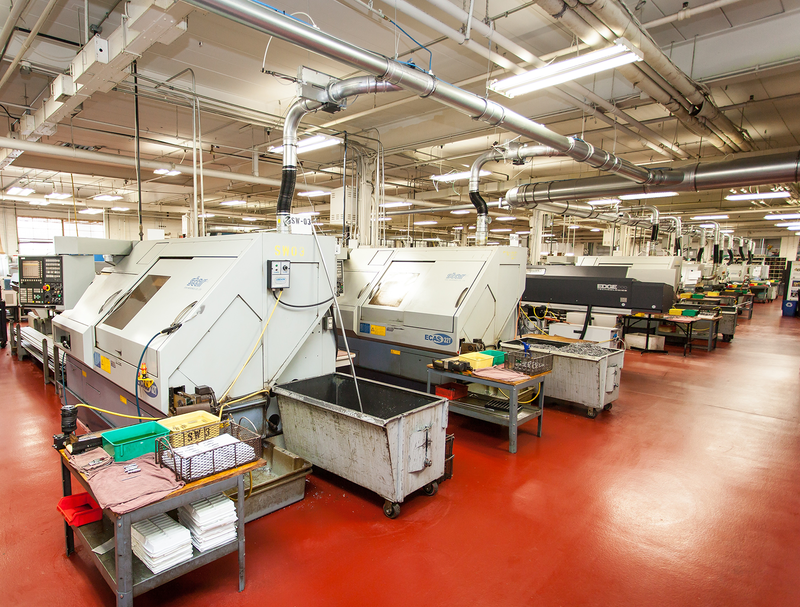 Our partnerships with World Class OEM’s enable us to implement leading edge manufacturing concepts in our company. E.J. 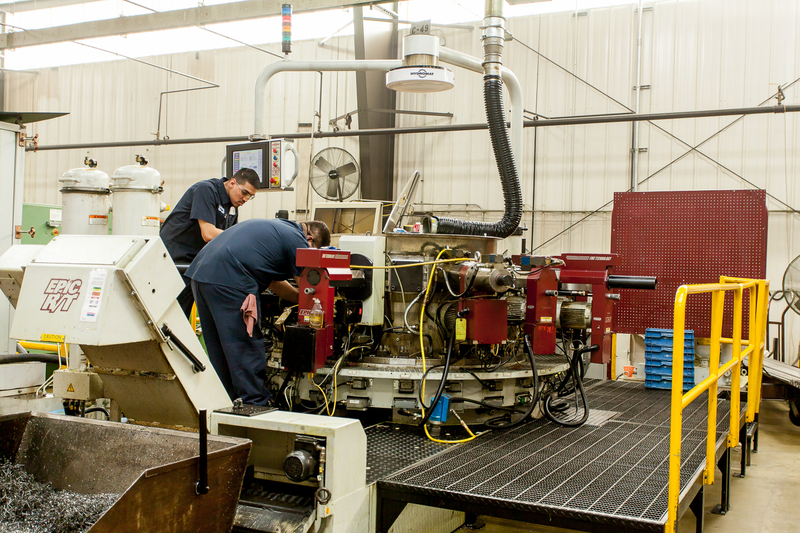 Basler Company has earned many long-term partnerships with our customers. 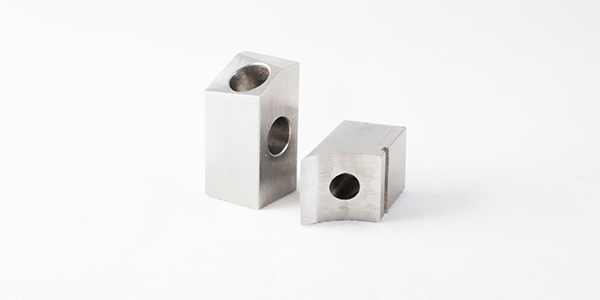 We can also manage global sourcing for certain product families. 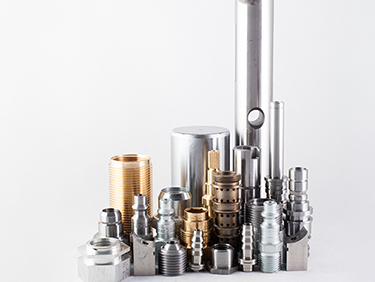 We are IATF 16949 & ISO 9001:2015 certified and employ thorough APQP and PPAP processes. We would be delighted to help you with your next precision machining project. Contact EJ Basler today to get started.